The President of the IFAD is Kanayo F. Nwanze from Nigeria, who was elected for a second four-year term in 2013. The Secretary of IFAD is Raşit Pertev. ↑ "IFAD member states". International Fund for Agricultural Development. Retrieved 14 August 2013. ↑ "Agreement establishing the International Fund for Agricultural Development". 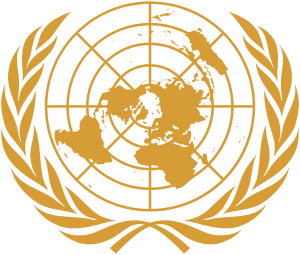 United Nations Treaty Series. 14 August 2013. Retrieved 14 August 2013. ↑ "Governing Council". International Fund for Agricultural Development. 14 August 2013.